Developed by Ortigas & Company and global pump track and bike park creator Velosolutions, The Bike Playground in Circulo Verde is a go-to for residents who follow an active lifestyle. 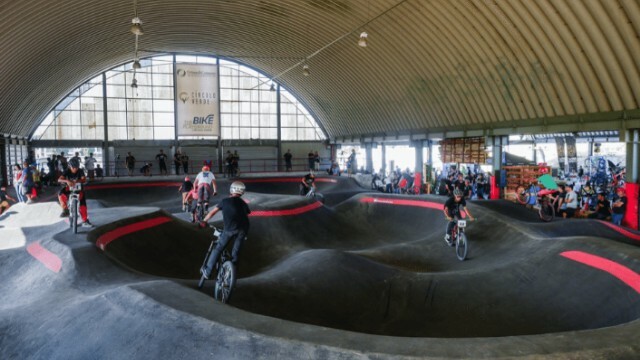 This facility houses the country's first indoor pump track, a 1-kilometer outdoor trail and even a kids' track for the little ones. Circulo Verde is located along Calle Industria, near Ortigas and C5. 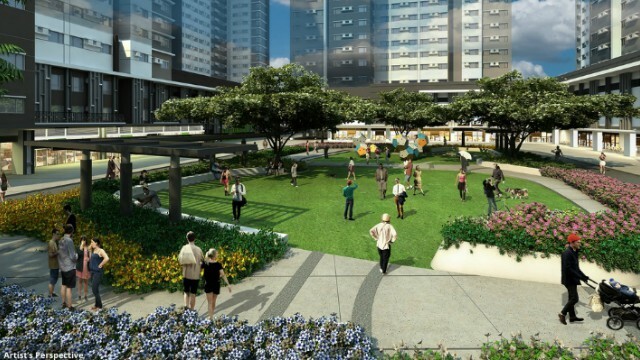 If indulging in sports isn't your cup of tea, you will definitely enjoy the picnic grove at Adele Residences in Laguna. It's simple—if the sun is up, prepare the food, pack losts of comfy pillows, gather the family and go out for a bonding session outdoors. 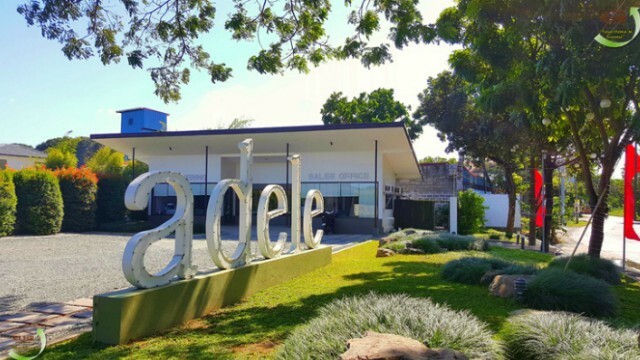 Adele Residences is located at San Vicente Road, San Pedro, Laguna. Strategically located within South Park District, this 6-hectare mixed-use development offers residential, office and retail spaces in a single location. The best part? The central park with expansive greenery that integrates different establishments allowing residents to enjoy the convenience of modern living with a laidback vibe. Avida Altura is located at South Park District, National Road, Alabang. The Paris Beach Club is a one-of-a-kind feature at Azure which combines world class dining, relaxation, and entertainment facilities into one tropical-inspired spot. 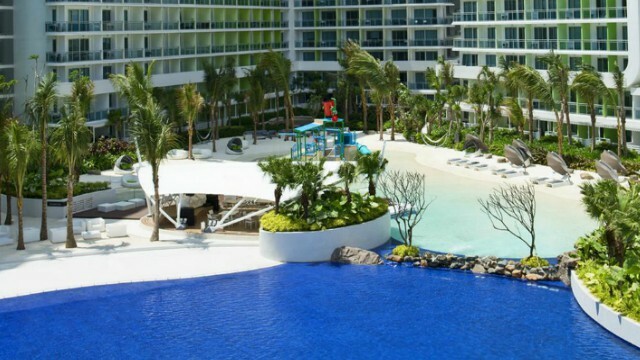 If you don't have time to drive to the nearest beach, Azure Urban Resort Residences is a great alternative. Azure Urban Resort Residences is located at SLEX, Bicutan, Paranaque City. A lot of properties have swimming pools, but very few have an infinity pool that can make you feel like you're in a luxury resort. Buying a place at Alegria Hills, a development made with a fitting mix of thriving nature and secure, comfortable home living, is a smart investment if you're looking for a home away from home. 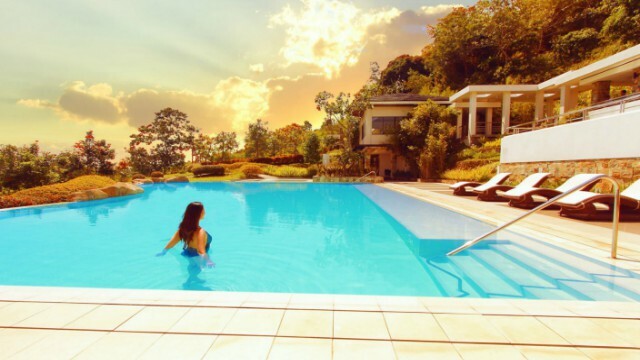 Alegria Hills is located at S Diversion Rd, Cagayan de Oro, Misamis Oriental. If Ads Make Free TV Possible, Can It Turn Mobile Broadband Free, Too?